Learning to drive economically is both beneficial for your pocket and the environment. If you can teach yourself to make small changes to the way you drive, once you have repeated these hundreds of times you can make a huge saving on your fuel bills. You might not realise it but your fuel economy can depend on how you drive your car and if you learn to drive more economically, you can usually get better fuel economy than the manufacturer claims. There are now many dedicated eco-driving courses to help you master the driving techniques and it is something that many large companies with fleet operations train their drivers on due to the benefits they get. We’ve put together some tips and tricks on how to drive better and get the most out of your motor! Maintaining your car: This is important for all cars and especially vital to better fuel economy. In relation to fuel economy, the most important things to do are to check your tyre pressure regularly. If your tyres aren’t correctly inflated, this can use up more of your fuel. The second thing to do is to make sure you are using the correct type of engine oil for your car. The manufacturer’s handbook will state the best oil type for your car. Thankfully, routine maintenance on modern vehicles is relatively easy with improved dashboards so it is easier to stay on top of what’s going on under the bonnet. 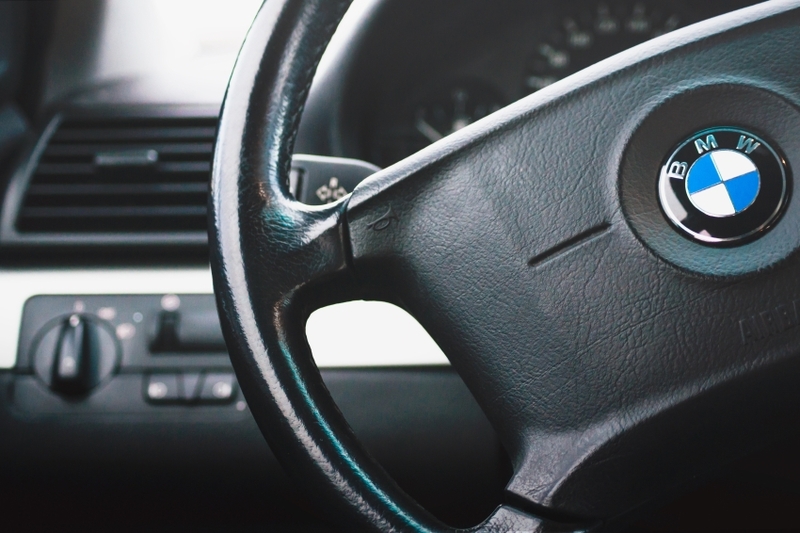 We have another post dedicated to looking after your car which you can read here. Planning your journeys: Prepare your car before every journey! This means getting rid of any excess baggage that will weigh the car down (it will require more engine power for a heavier load) and remove anything on top of the car such as bike racks for a more streamlined vehicle. After you have prepared, plan your trip! By visiting several places in one long journey rather than short individual trips you can help fuel economy. A cold engine will require a lot more fuel to get going than a relatively warm one. Open your windows: Avoid using electronics where possible such as heated windscreens, demisters and headlights that you don’t need to use. Opening your window instead of switching on the air conditioning can save a lot of energy. Change your driving habits: This is key to fuel economy and if you want to save money, this is what you should pay attention to. Accelerating: Slow, steady accelerating and making sure you change gears before the revs get too high. More revs equals a harder working engine! Try to change when you are up to around 2,000-2,500 revs per minute (RPM) on a consistent basis. Decelerating: Try to brake gently over a long distance instead of braking hard. Releasing the accelerator before you need to brake will be easier on the engine therefore using your fuel more economically. If you can change your driving habits and follow these tips you could save money by not having to fill up your tank as often. Do you think you could master driving economically?